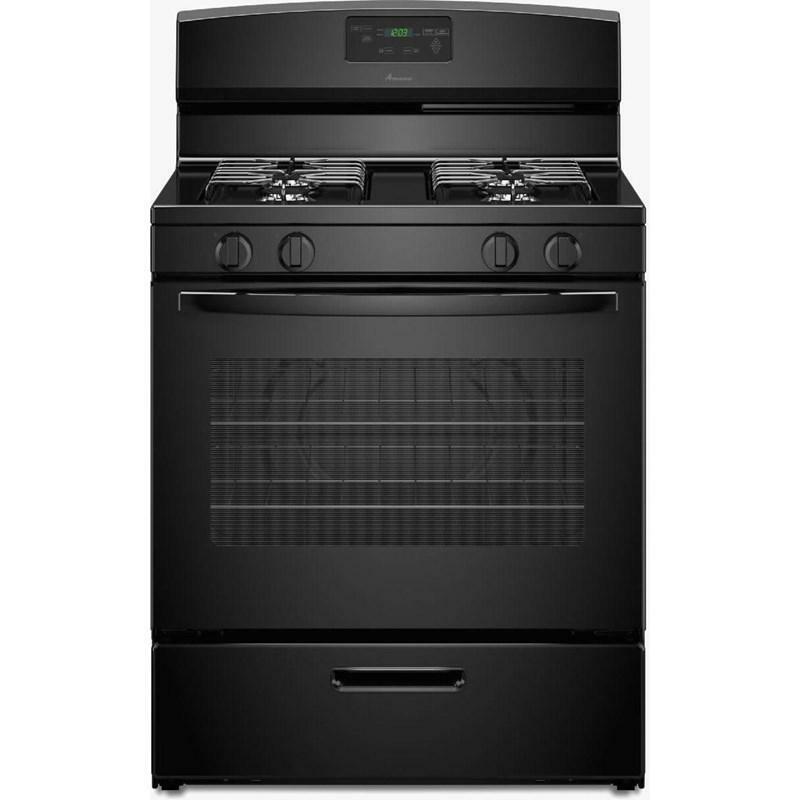 This 27-inch wall oven gives you the right amount of space with a 4.3 cu. 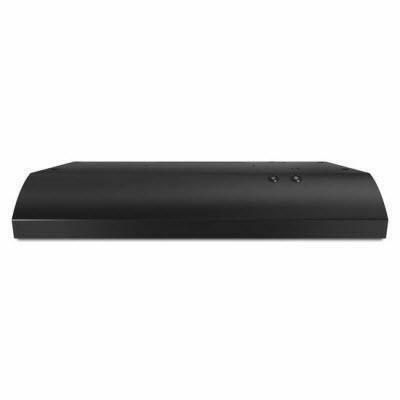 ft. capacity, while the FIT system takes the worry out of installation. Now you can slide the tray of smoked sausages right under the four-cheese pizza and then use the Temp Assure™ cooking system to turn up the heat. And don't worry about cleanup! 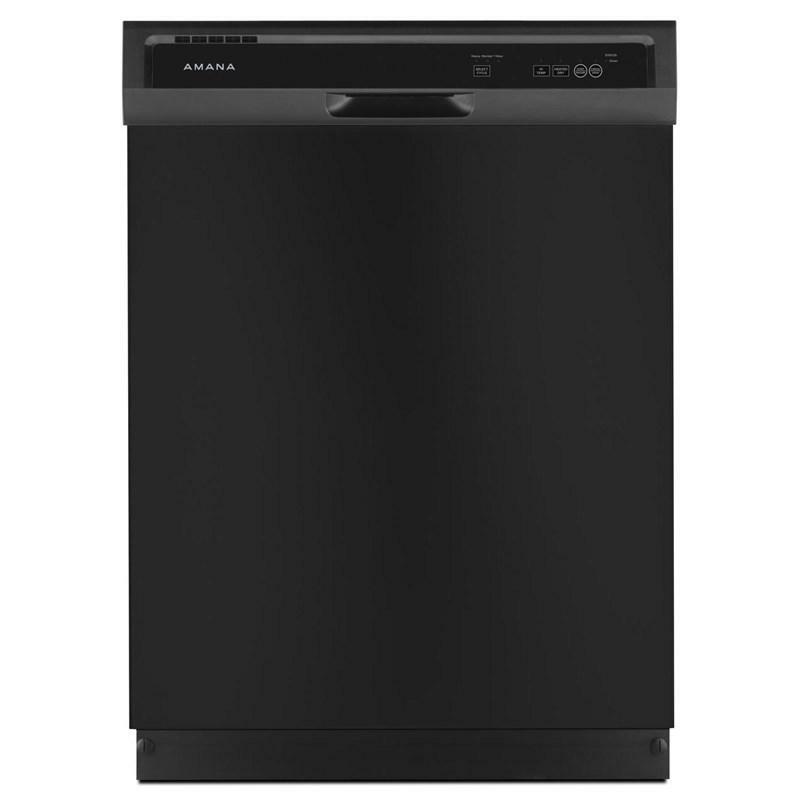 The self-clean option helps do the dirty work for you. 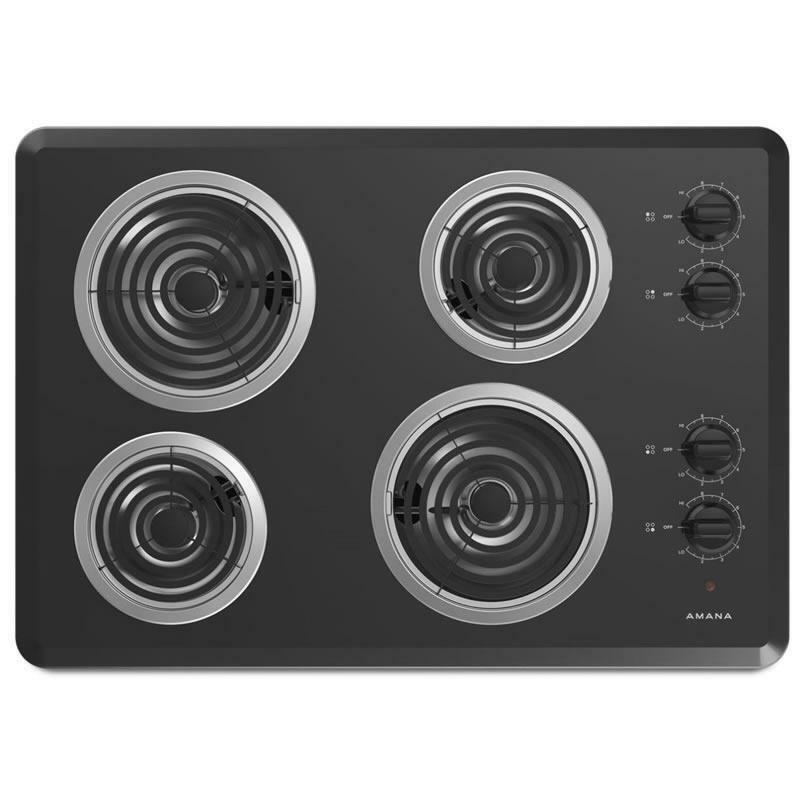 Amana 30" freestanding gas range with 4 elements. This range offers a 5.1 cu.ft oven capacity and large window. 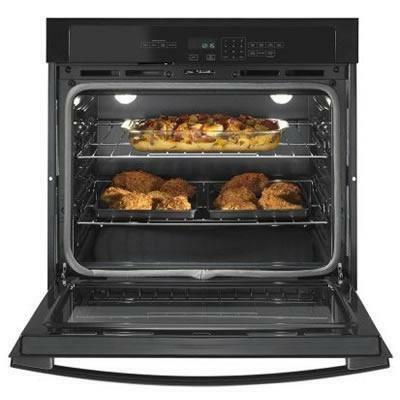 It features wire grates, a drop-down broiler and electronic ignition. 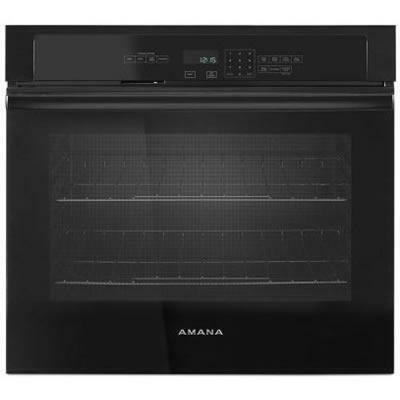 Amana® 1.6 cu. 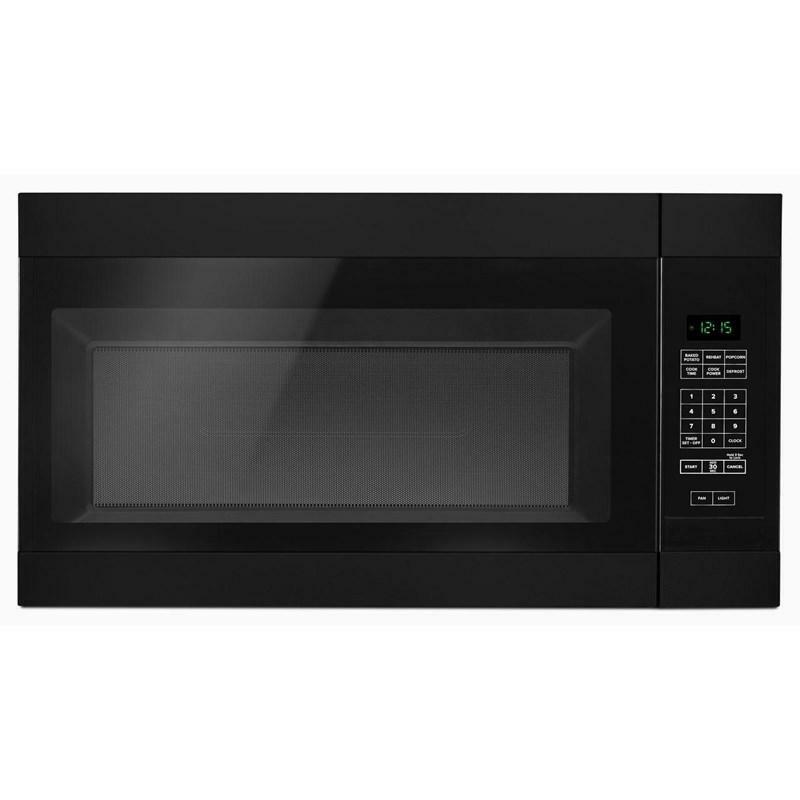 ft. over-the-range microwave featuring auto defrost, a large glass window and an exhaust fan with charcoal filter.